Hidden Mold NJ: I Smell Mold, but I Cannot See it. 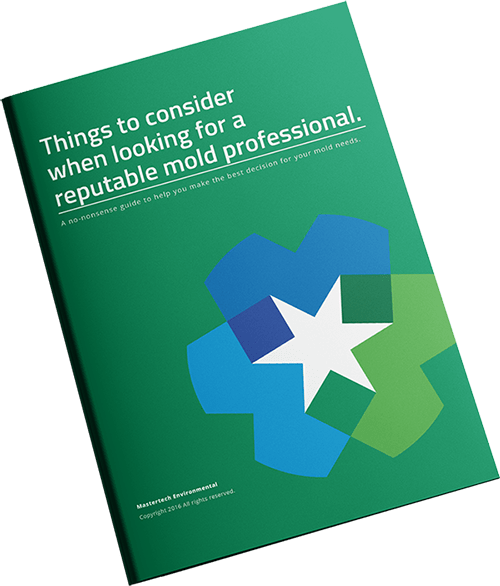 Attic Mold Growth in South Jersey Homes and Commercial Properties Most of us South Jersey homeowners think of the attic as a dusty place to store things we rarely use…. What is a Crawl Space Vapor Barrier? Do I Need One For My NJ Crawl Space? What is Black Mold: Should I be Concerned? Duct Cleaning: What is it? Do I need it? How much does mold removal and remediation cost?